We’ve updated the full IT Pro Tuesday list on our website with these new editions here. Enjoy! If you’re thinking about updating your email security. 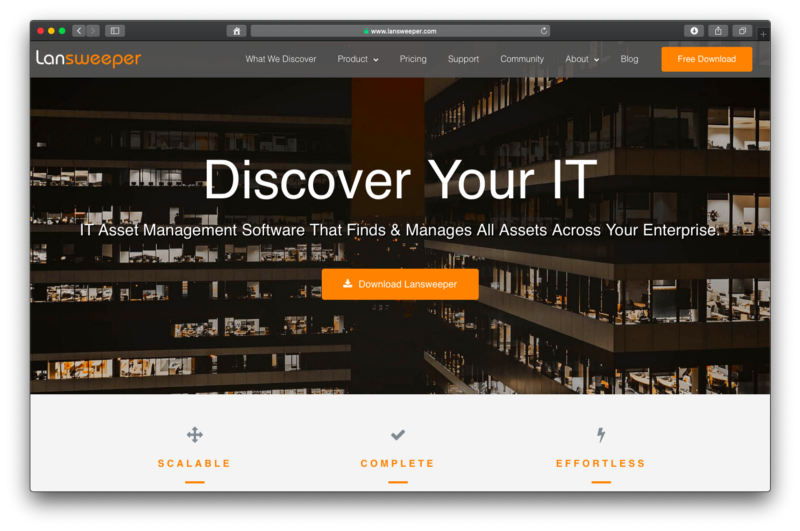 EveryCloud is the highest rated on Spiceworks. Check out our latest reviews here. But on with this week’s tools…! Here are the most interesting items that have come across our desks, laptops and phones this week. As always, EveryCloud has no known affiliation with any of these unless we explicitly state otherwise. 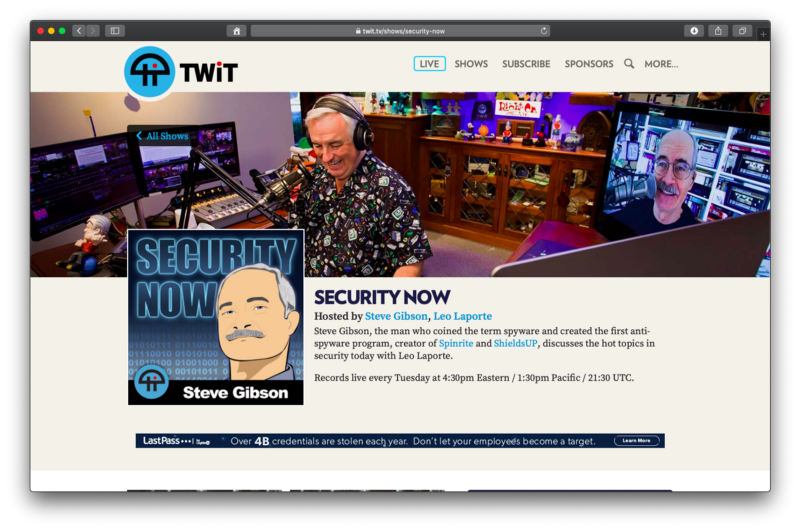 Security Now is a podcast where hosts Steve Gibson and Leo Laporte discuss hot topics in security. Gibson is about as expert in security as one can get — he’s the man who literally invented the term spyware and he created the first anti-spyware program. Laporte is founder and owner of the TWiT Netcast Network and has a long history in tech and media. Records live every Tuesday. 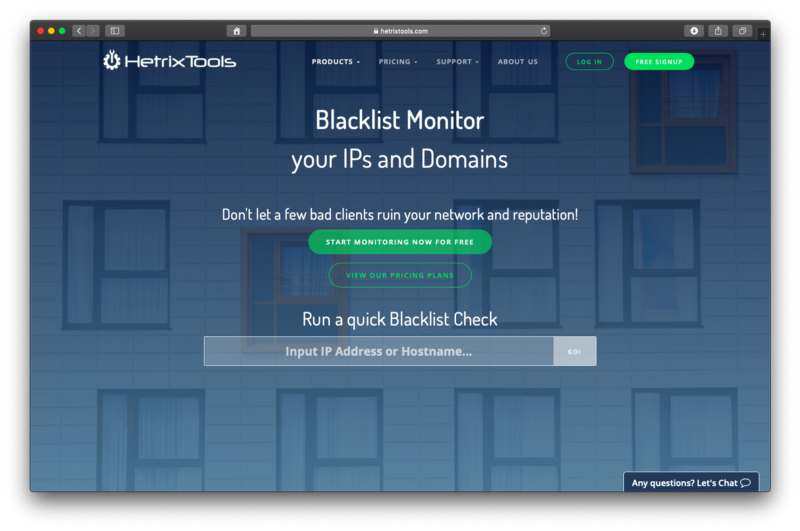 Blacklist Monitor is an RBL monitoring service that can monitor all your IP addresses and domain names and notify you should anything get blacklisted. 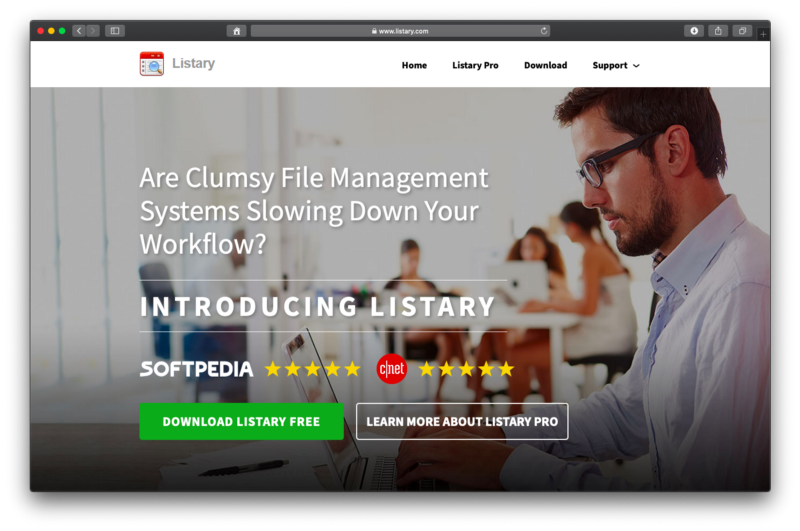 Helps you quickly find the source of the spam or malware that’s affecting you and immediately begin the delisting process. 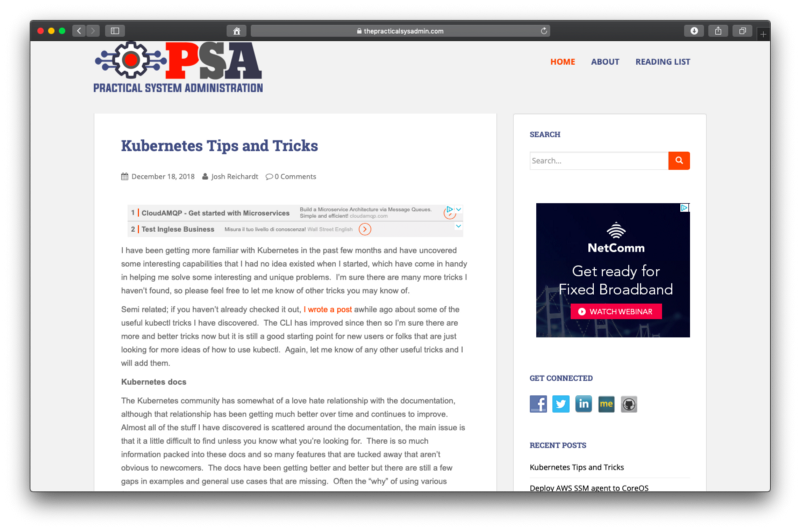 The service is free for up to 32 IPv4 and domain monitors.